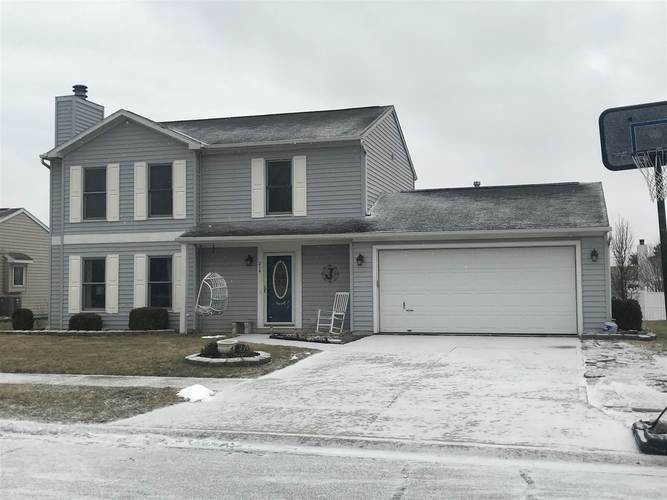 Fall in love with this 3 bedroom 2.5 bath well maintained home as soon as you step into the entry. Eat in kitchen with all appliances to stay and is perfect for entertaining plus there is a dining room for over flow.. Living room features gas log fireplace and new flooring. Your friends will be jealous over your large master bedroom suite. Plenty of room for a king size bed and a sitting area to relax and read your favorite book and drink your morning coffee/tea. Home is situated on a nice size lot with plenty of room to roam this summer.